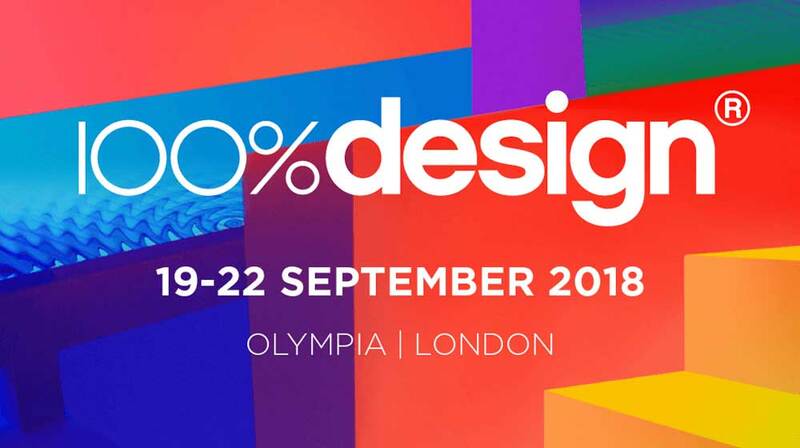 During the London Design Festival 2018 ONE PLUS ELEVEN will attend the 100% Design in order to present it’s newest collection. Exclusive new products will be presented at the stand DL 55 from the 19th to 22nd of September. The objects will show new colors, forms, and lines such as materials like natural stone, ash-tree wood, and brass. The newest product X can be seen as a console with a special complexity of design, many graphical elements such as surfaces out of lacquered ash-tree and a marble component on the top. The focus here lies also on the striking color red. Furthermore, there will be the object Ypsilon, which can be seen as a console. As the name reveals, it is possible to recognize the letter Y by looking at the cross section of this object. In addition to that, small objects like Jole will be presented this time. 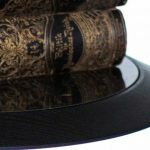 This object has been created through detailed handcrafting with the help of different high-quality materials such as marble and brass. Each of the products has a special message, which needs to be discovered by the observer himself. The goal of the new collection is to create a unique fusion of functionality and art in order to let furniture items become exclusive art objects, which are able to create individual surroundings around them.